Speculative stories of love and disaster. Aliens, androids, magic, destruction and romance, all mixed together in this quarter century of science fiction and fantasy stories from B. Morris Allen. 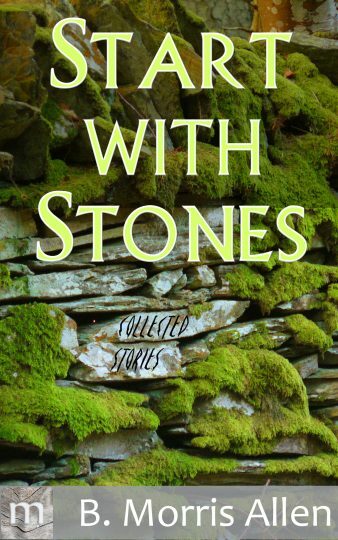 Includes the complete contents of the collections Metaphorosis, Start With Stones, and Tocsin, plus a few extras, and author’s notes for each story. Blind – Who says you’re not god? Sacrifice – When you don’t stop for death. Erm the Invincible – Sometimes, they’re not wrong. Proteus’ Revenge – Words are tricky, mutable entities. Be nice to them. 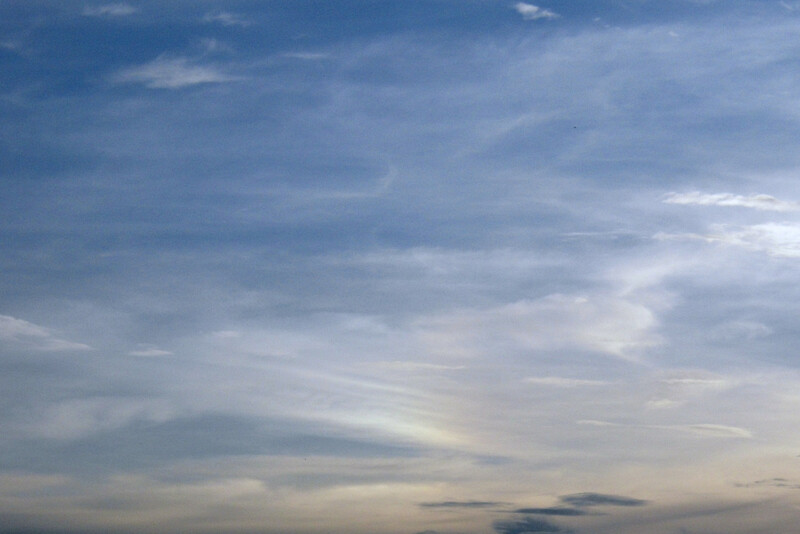 Spring and the Arachnodactylist – It’s a warm, sunny day. Why not stay inside and read? Metaphorosis – Never change, sweetheart. Not into that. Manifest Destiny – In the city of prophecy, a hero arrives on the wings of destiny – just in time for his appointment. The Digital Revival – Don’t point that at me, it has a nail in it. Silver Lining – Why can’t the elder races just learn to get along? The Matter of God – Just what are gods made of, anyway, and who makes them? The First Assembly of God – Putting together a god is a delicate business. Especially if you don’t read the instructions. All’s Fair – On the day before the last battle, the old powers rally for a final effort. Drive Like Lightning … – After following an ancient trail into the territory of the deadly Mechanics, one woman and her ship must escape with vital information. …Crash Like Thunder – The alien Mechanics attacked from nowhere and for no reason. Or did they? Maison d’Etre – Are you living someone else’s life? Should you be? The Dark Distillery – Where does evil go when it’s gone? Crash Boom Bang – A story at any length you like. Parabolic – One man, one cave, an audience. The Girl Who Just Went Wrong – And why she did it. Dancing Through Winter – Having played all summer, the human race must dance all winter to stay warm. At Stake – Condemned as a witch, a woman searches for one last sign of love. House of Hope – Stone and timber make a house, and much, much more. My Trip to the Awe Tanks – A young boy’s look at progress. Palimpsest – Change is for the better. Isn’t it? 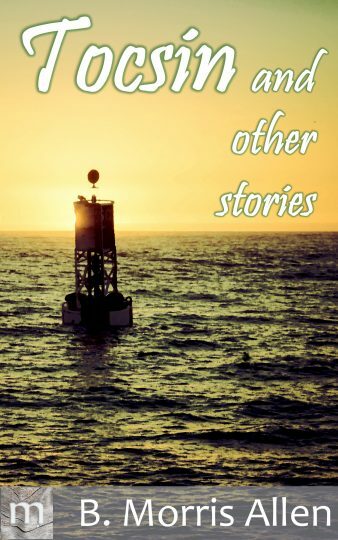 Tocsin – A lonely buoy stands guard. Crust – Where do you go when the going gets painful? And how do you get back? Start with Stones – If you look for magic under rocks, you might find something you don’t expect. The Stone in the Sword – Some things TH White never quite got around to explaining. Stories of adventure and determination. 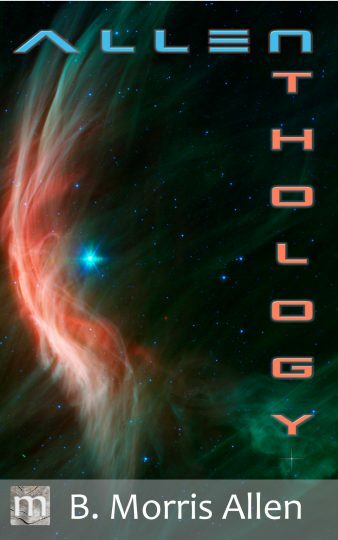 A collection of (mostly) science fiction stories. Drive Like Lightning … Crash Like Thunder – The alien Mechanics attacked from nowhere and for no reason. Or did they? Speculative tales of love and disaster. A collection of light-hearted fantasy and science fiction stories. Metaphor, allegory, parable – tales to excite the imagination. 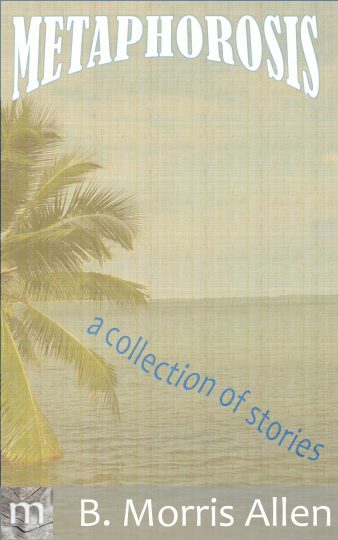 A collection of speculative fiction stories.